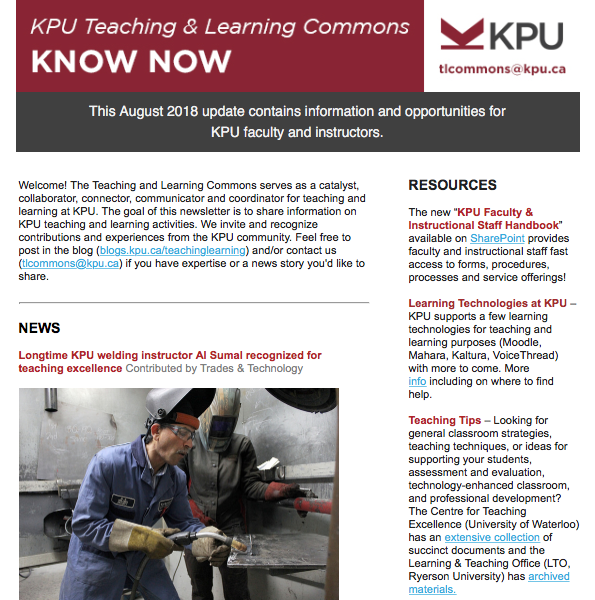 As of September 2018, we are introducing a version of the "Know Now" Teaching & Learning Commons Newsletter that focuses solely on Professional Development opportunities. 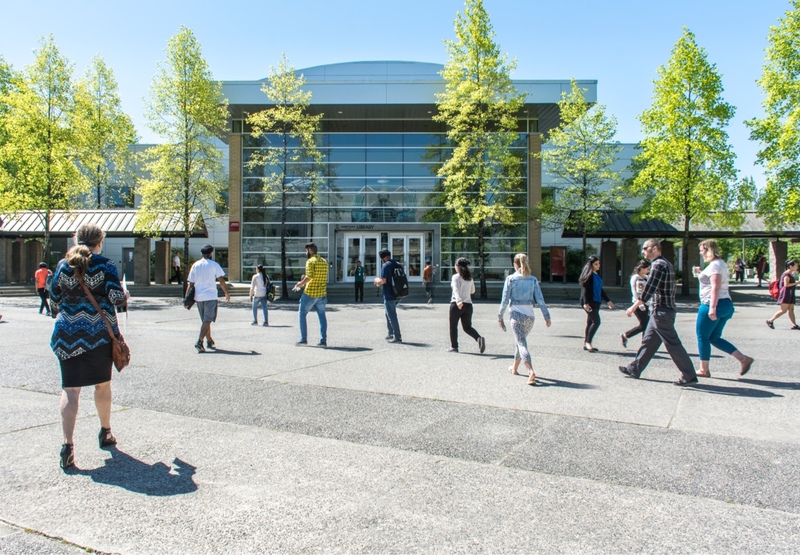 Our latest full newsletter was published August 2018. Please click on the link below to access the PDF version.